Axe Head Pockets allow you to store up to two axe heads on any cabinet sidewall or door. They protect axe head edges from damage and the personnel from injury while in storage. 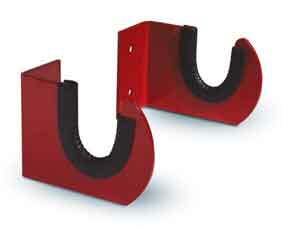 Axe Head Pockets are intended to be used in cabinets only and not in the apparatus cab. It is also recommended to secure the axe handles in place. 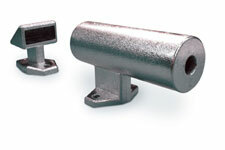 Constructed out of 1/8″ powder-coated aluminum. 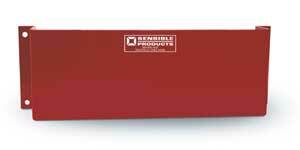 They protect axe head edges from damage and the personnel from injury while in storage. 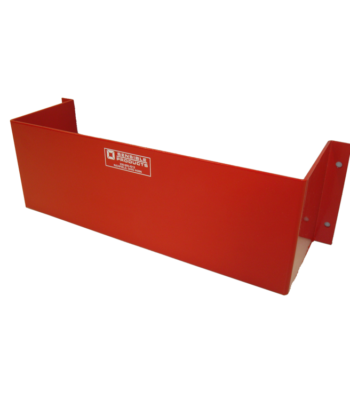 Axe Head Pockets are intended to be used in cabinets only and not in the apparatus cab. It is also recommended to secure the handles in place.